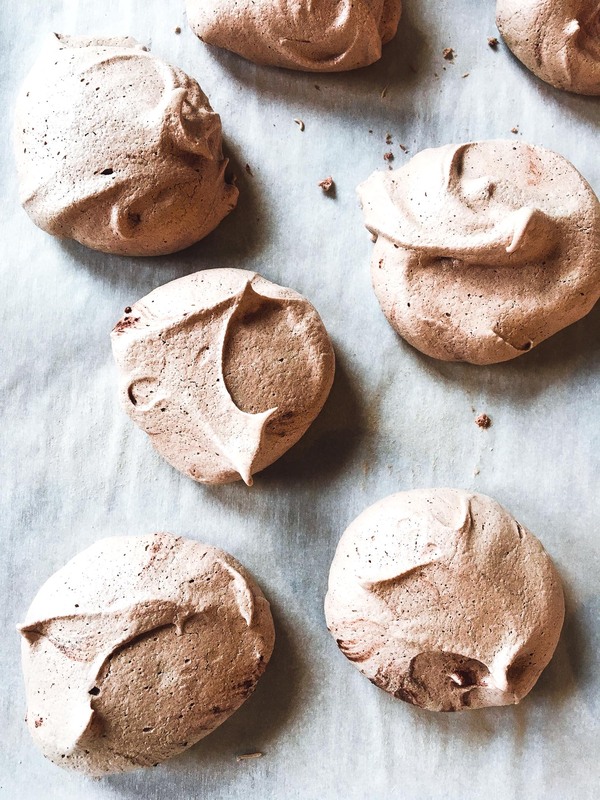 These easy cocoa meringues are the minimalist of cookies ~ just a few simple ingredients whip up into something magical. Meringues are a naturally gluten free, fat free, guilt free dessert! These meringues started, as I imagine many meringues throughout history have, with some leftover egg whites. I could have made an egg white omelette, I suppose, but meringues tend to win that battle most of the time. 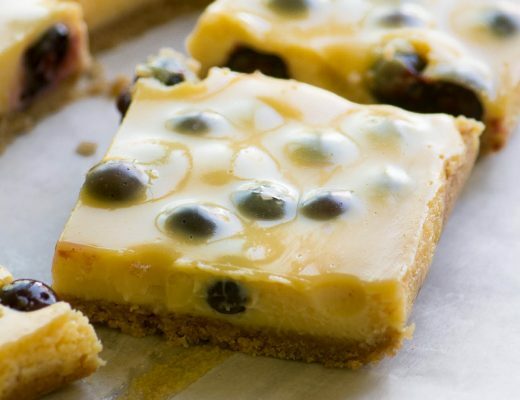 These are a cinch to make if you have a stand mixer or electric mixers, and are so easily adaptable to a million and one flavor combinations. I kept it simple with a bit of cocoa powder and vanilla. The technique is pretty simple, and I think meringues are more forgiving than they get credit for. If they are a little on the crunchier side, or a little on the chewier side, they are still great. My personal preference is when they’re nice a crisp on the outside, and chewy inside. I decided to forgo the piping and go a bit more free-form with these cocoa meringues, they look like little cocoa clouds! 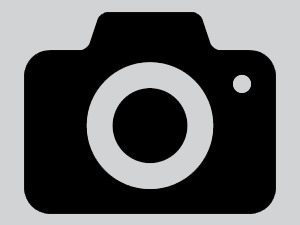 Make sure your equipment is squeaky clean and dry ~ grease or oil can make it harder to whip your egg whites. Try to avoid getting any yolk in your whites, as well. Egg whites should be at room temperature. This isn’t essential, but helpful. Cream of tartar helps to stabilize all the tiny bubbles you’re whipping into your egg whites. If you don’t have any, you can substitute white vinegar or lemon juice. Use twice the amount of cream of tartar in your recipe, so for these cocoa meringues it would be 1/2 teaspoon of vinegar or lemon juice. Don’t try to make meringue on a humid or rainy day, the moisture in the air will prevent the meringues from drying out. Using a stand mixer or handheld electric mixers with a large bowl, beat the egg whites on medium speed until they start to get foamy. Add the salt, cream of tartar, and vanilla extract. Continue to whip the egg whites at medium-high speed, and begin to add the sugar about a spoonful at a time until it has all been added. Add the cocoa powder, and continue to whip the meringue mixture until it is glossy and smooth, and will hold a stiff peak when you take the whisk out of the bowl (this will take a few minutes). Spoon onto parchment paper. I made 16 cookies about 2-3 inches in diameter. They don't puff up too much in the oven, so you can place them fairly close together on the baking sheet. Bake for about 90 minutes. They should feel dry and very light, and come off of the parchment paper easily. To avoid cracks forming when you take them out of the oven, turn off the oven when they are done baking and allow them to cool completely in the oven with the door cracked open. 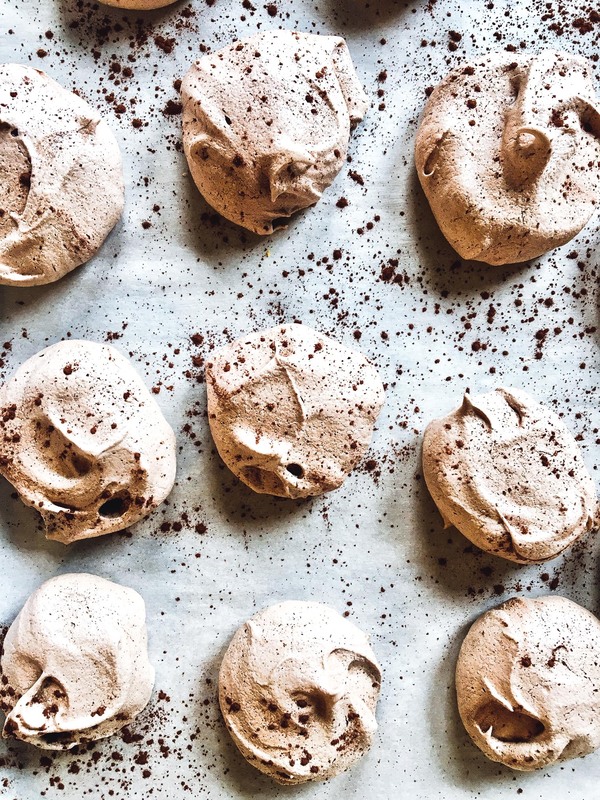 Once cooled, dust the meringues with cocoa powder. They can be stored in an airtight container at room temperature for a few days. Baking these meringues for 90 minutes results in a crispy on the outside, chewy on the inside cookie. If you like your meringues crisp all the way through, leave them in the oven for an extra half hour or so, or try making smaller cookies. To get more of a swirled appearance with the cocoa, you can add your cocoa powder at the very end of mixing or gently fold it in with a spatula. 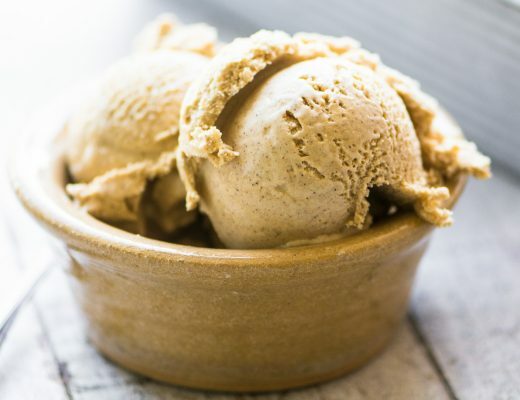 You can swap out the vanilla extract for another flavoring like almond extract or peppermint extract, or try a flavored liqueur like Frangelico or Amaretto. You can make vegan meringues with aquafaba ~ recipe here. 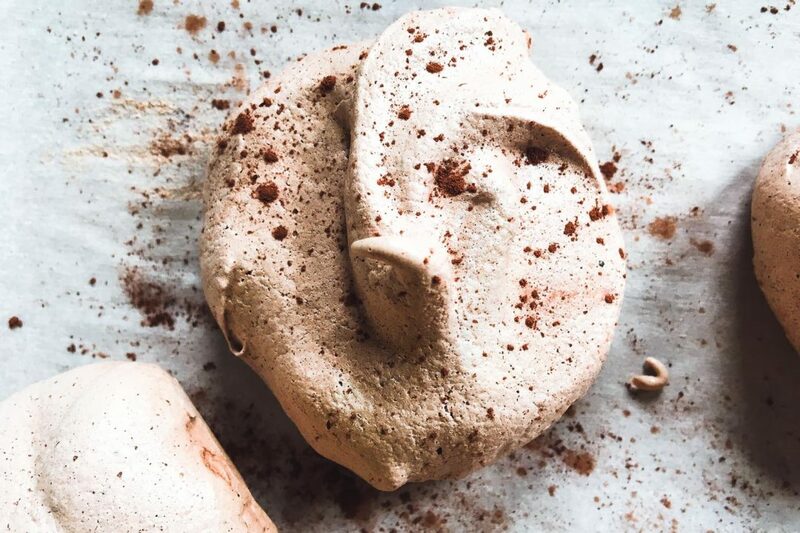 Don’t forget to pin these Easy Cocoa Meringues! Thanks Mzndy ~ I’m a recent convert to meringues, and now I want to make them all the time, the texture blows me away. Sue, thank you for this great dessert! I would like to ask you if granulated sugar and powdered sugar may be used interchangeably in these meringues. 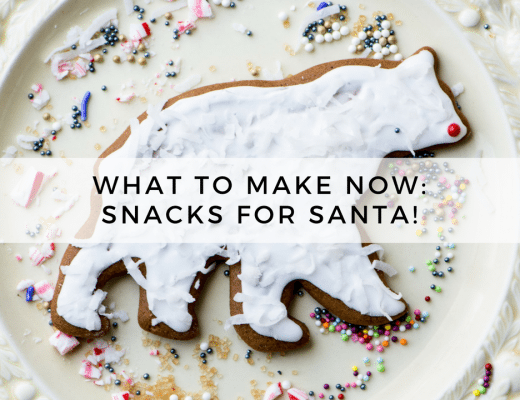 You can make it with granulated sugar, Alexandra, but it’s essential to make sure to add it at the foamy stage and make sure it has enough time to completely dissolve. Ultra-fine granulated sugar would be an even better choice, if you have it, because the crystals are finer and dissolve faster. Can I use Truvia instead of sugar? I believe you can make meringue with some artificial sweeteners that are in granulated or powdered form, Sharon. The texture will be a little different, and it might be harder to get your whites to whip up to the firm peak stage. I haven’t tried it with Truvia, but I think you can recreate a powdered sugar effect this way: use a ratio of 1 teaspoon of corn starch per 1 cup of Truvía® Cane Sugar Blend and blend on high in a food processor or grinder until texture is close to powdered sugar. 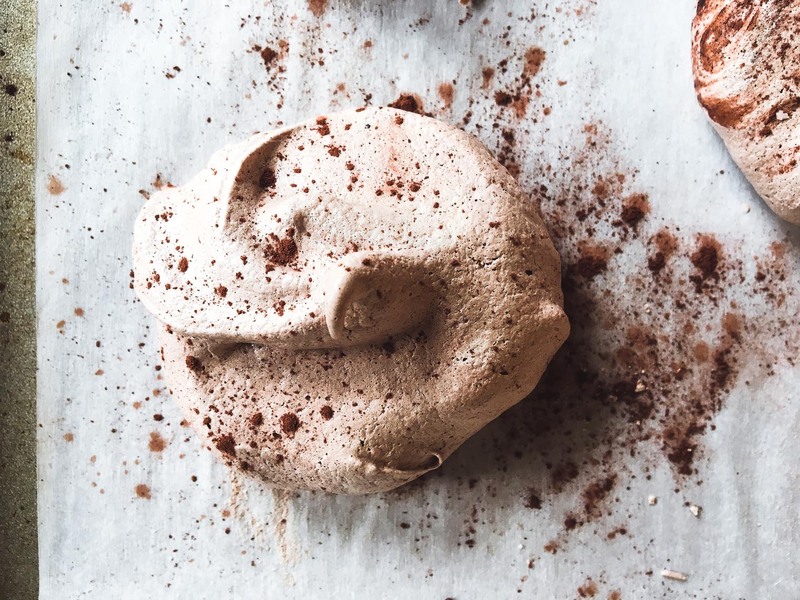 You have my attention with these chocolate cocoa meringues! Perfect in every way Sue!! My husband loves meringues! I need to make these for him soon. They are really pretty and sound so simple! Have a lovely weekend Sue – thanks for another delicious recipe! I love meringues and, even better, love that they are so guilt free! Yours are so pretty Sue!